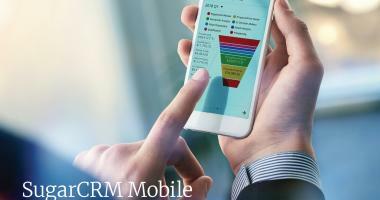 Take the power of Sugar on the go with the SugarCRM Mobile app for iOS and Android. 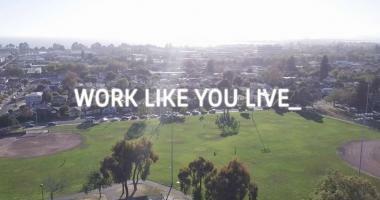 See why more than a million people rely on Sugar to transform their business. 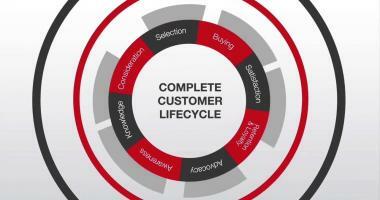 CRM is now more about relationships than ever. 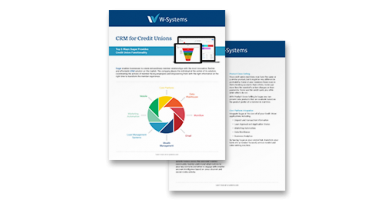 CRMs need to give you more information, better information & tie all that data into your connections with people. See how Sugar does just that. ASI’s national sales manager outlines how it got its independent reps on the same page and shares some Sugar configurations and other tips toward aligning a distributed, independent global sales force. 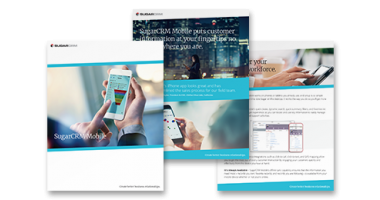 Find out how to increase user adoption and enrich data with SugarCRM Mobile. 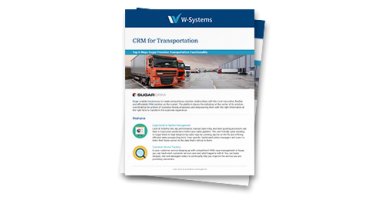 Learn how to process Orders smarter, without working harder, by combining the relationship skills within your CRM with the data prowess of RamQuest. 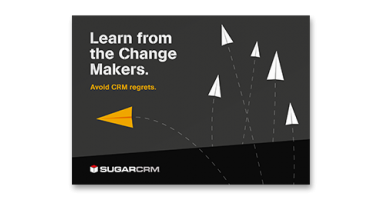 Make sure you don't miss our tips on how to keep your SugarCRM instance healty in 2019! 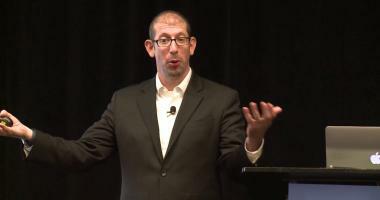 Watch our ultimate SugarCon Recap filled with the latest and greatest SugarCRM announcements from Las Vegas. In this Sugar User Group, we showcased uStudio, a modern and easy-to-use version of Sugar’s Studio. In this Sugar User Group, we showcased wDrive , our latest Sugar extension that enables you to access Dropbox, Google Drive, and OneDrive directly in Sugar. 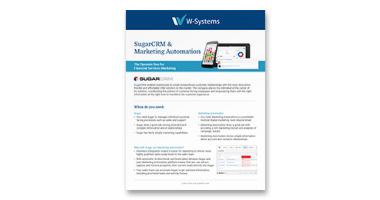 Learn more about wReferrals, our latest Sugar extension that greatly simplifies and automates the product and service referral process. 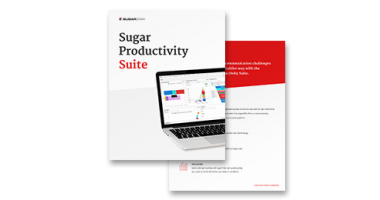 In this Sugar User Group, we performed a live demo of the top five features in Sugar 8 and how they can benefit your organization. 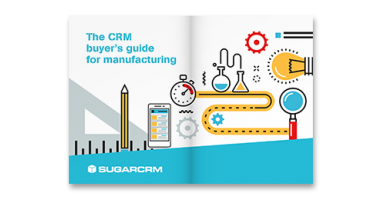 The following analysis provides a comparative price analysis of three CRM solutions: Microsoft Dynamics CRM, Salesforce.com and SugarCRM. 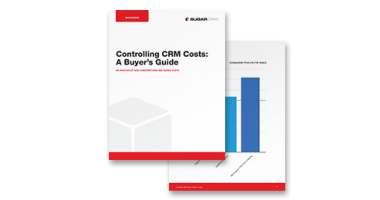 This eBook looks at how CRM Change Makers weigh pros and cons when deciding which CRM system to choose and how to avoid pitfalls in the evaluation process. 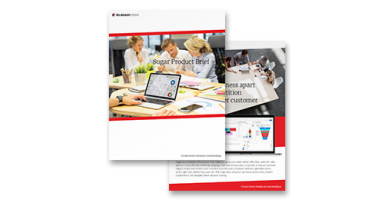 This guide will inspire you to take a fresh look at ways to supercharge your sales and marketing teams, your dealer network and your whole business – by transforming your CRM with this buyer’s guide for manufacturing. 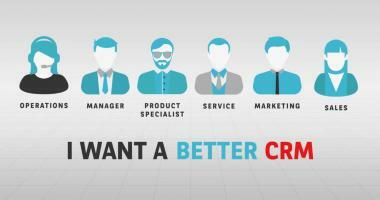 How can you create a better customer experience when you are using the same, uninspired CRM system as your competitors? 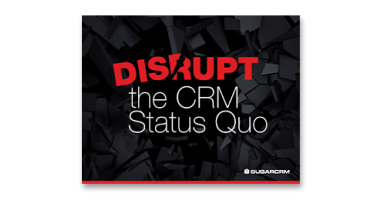 Learn how digital leaders are using CRM to disrupt the status quo. 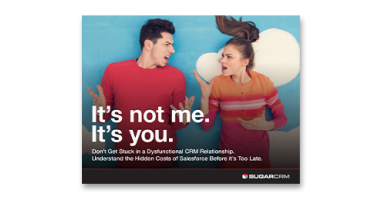 Here are 5 things you better think about before getting into a Salesforce relationship you will regret. 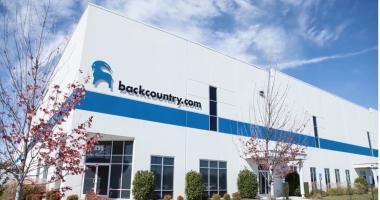 sellers within 12 months of a successful pilot. 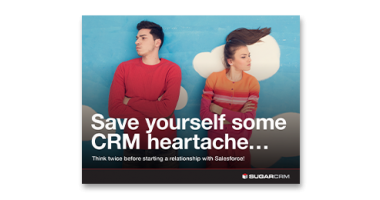 Don't let yourself drawn into a dysfunctional CRM relationship! 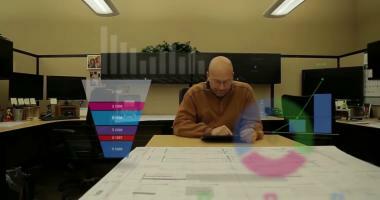 Read this guide to the hidden costs of Salesforce. 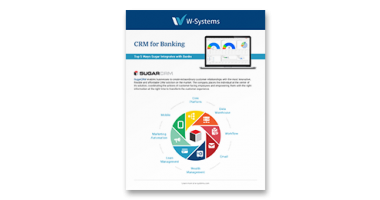 Top 5 ways Sugar provides Credit Union functionality: 360° View of Your Members, Householding, Product Cross-Selling, Referrals and Core Platform Integration. 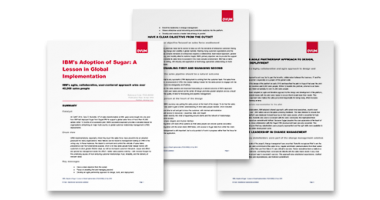 Take a quick look at how Sugar can help your business. 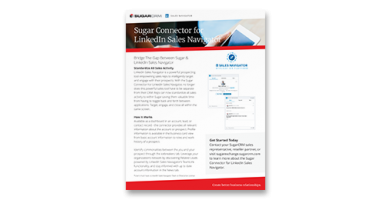 Learn how to power up Sugar by adding Hint and Customer Journey Plug-In. See how to use Sugar on the go with its mobile app. 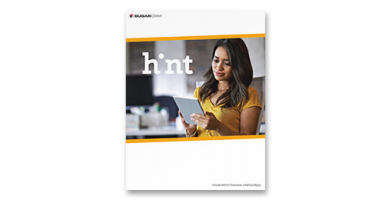 Understand your prospects and customers with SugarCRM Hint. 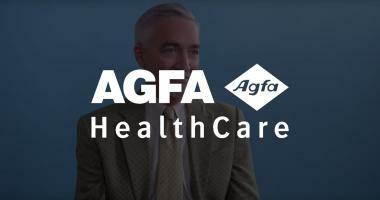 Download this brief for more information. 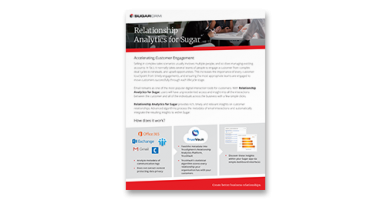 See how Relationship Analytics for Sugar provides rich, timely and relevant insights on customer relationships. 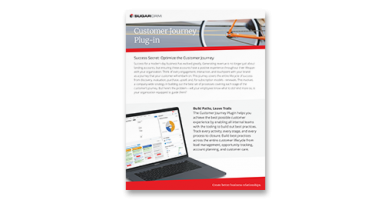 Find out how the Customer Journey Plug-In for Sugar helps you achieve the best possible customer experience.